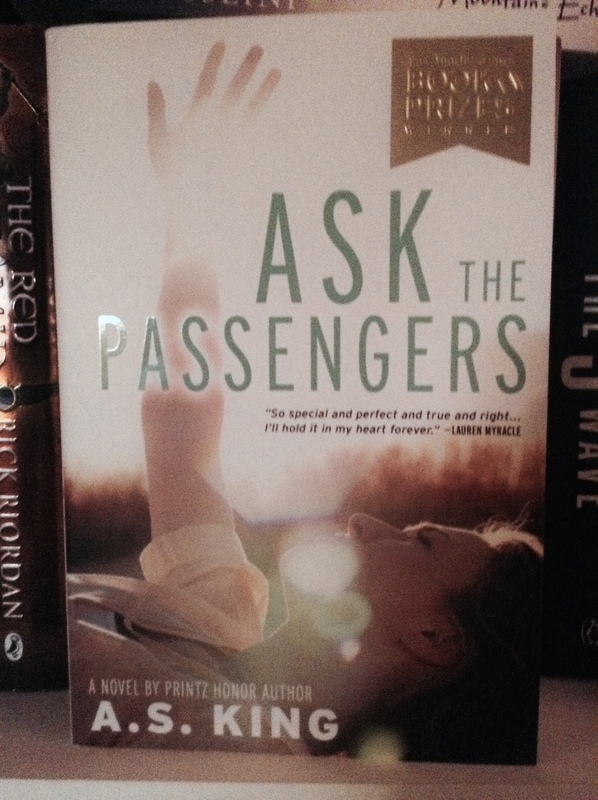 This was hard because there are 2 books that I really loved this year, More Than This by Patrick Ness and Ask The Passengers by A. S. King but ultimately it has to be Ask The Passengers. I absolutely loved the magical realism included in the story and the really authentic portrayal of Astrid’s relationships with her family and her girlfriend. I really connected and empathised with her character and I loved the little snippets of the passengers on the planes. All in all, it was an amazing read!